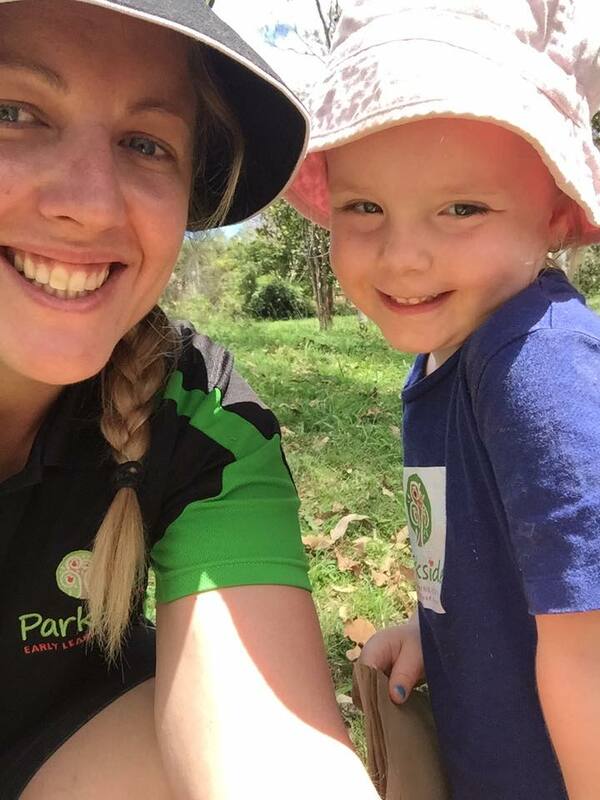 Parkside Kindergarten runs the government approved Kindergarten program that is supported and funded by the Queensland Government. 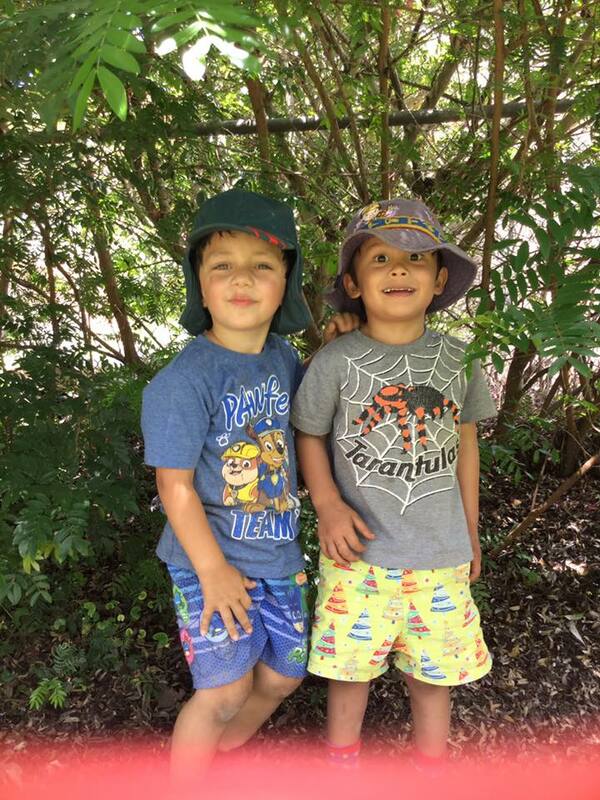 Our Kindergarten program covers everything you would expect in a normal Kindergarten program that communities or chains like C&K provide, but with a few more unique benefits only children that attend Parkside Kindy get to experience like Bush Kindy, Yoga, Music and Movement & others. 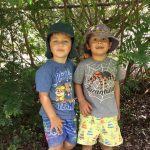 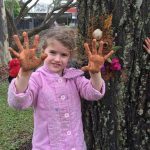 We believe all children are unique and special and that’s how they get treated at Parkside Kindy. 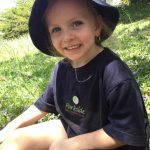 We are experts at getting children ready for school and ready for life. 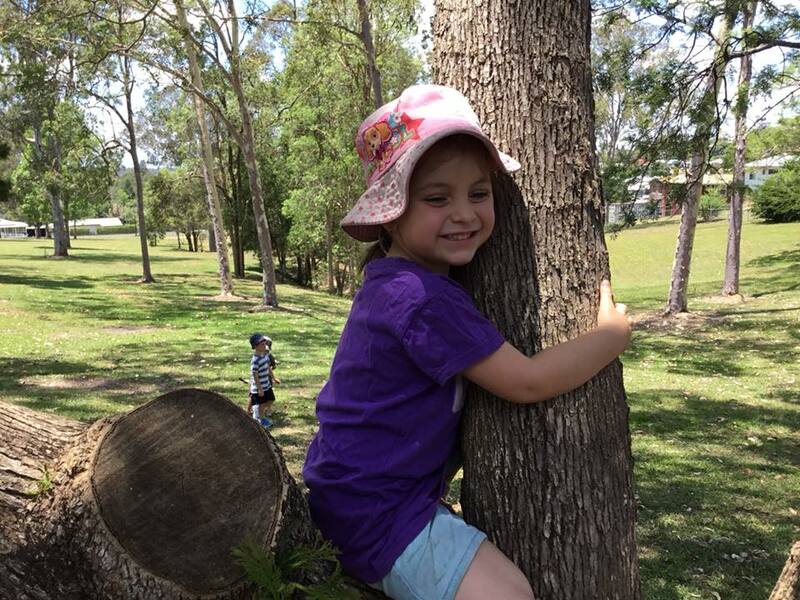 Parkside Kindergarten is conveniently located right next to Andrew Fisher Park in Gympie. 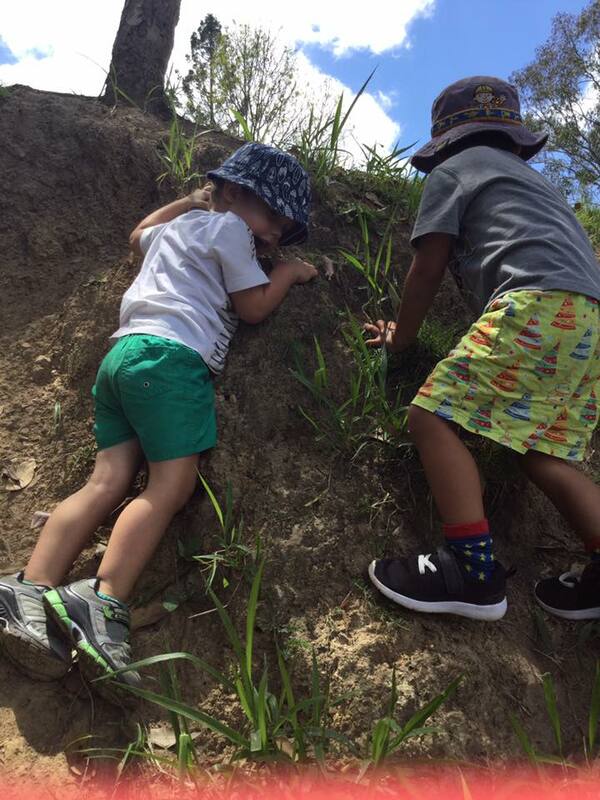 Our children can enjoy the outlook into beautiful greenery all year round. 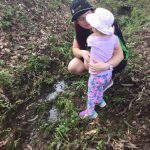 As a centre we wanted to go a step further and make more use of this park. 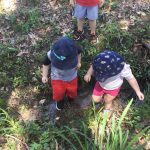 All our children have parent permission to go exploring in the park, have picnics or have scavenger hunts for natural resources. 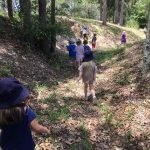 Educators plan outings regularly to promote engagement with nature and child-led play. 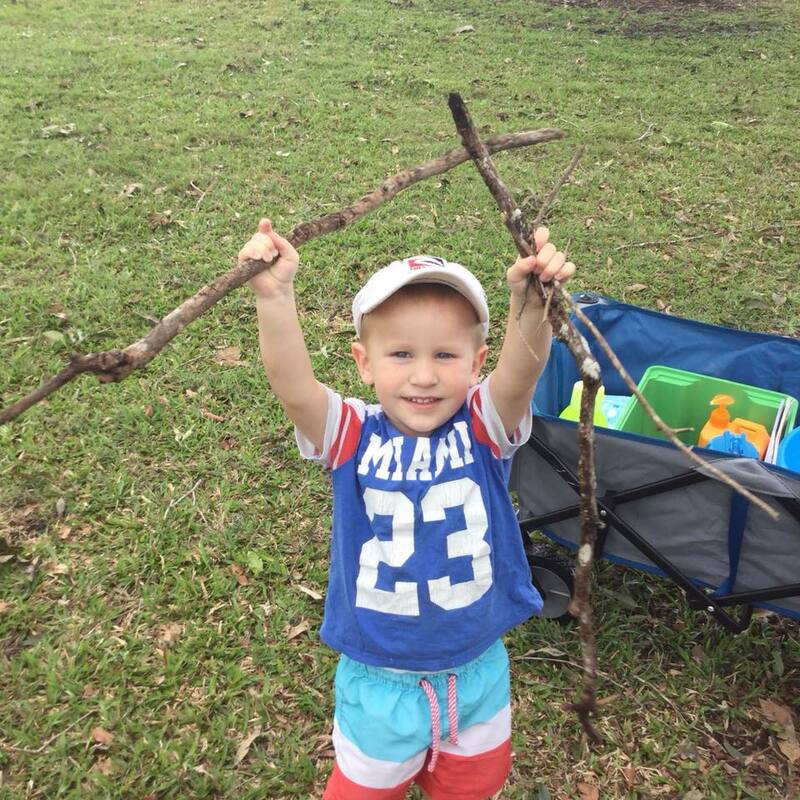 This is how our Bush Kindy Program began! 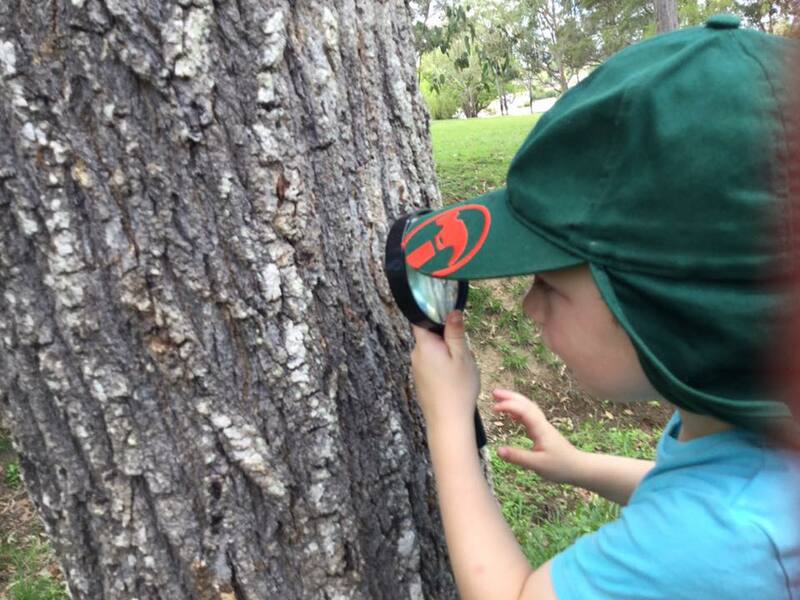 Bush Kindy first began in Scandinavia and then through Europe although it is called Forest Kindy. 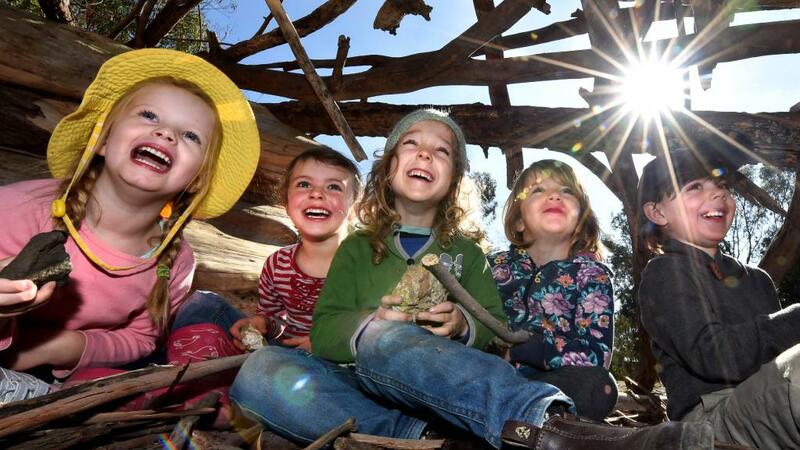 Forest Kindy is where childcare centres promoted the learning in forest landscapes. 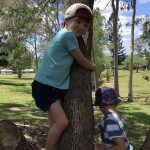 Lots of research has been done about the benefits of learning in nature and it has shown to promote emotional development and stability, it supports cultural connections and play-based learning, as well as stimulates creativity in children (and adults!). 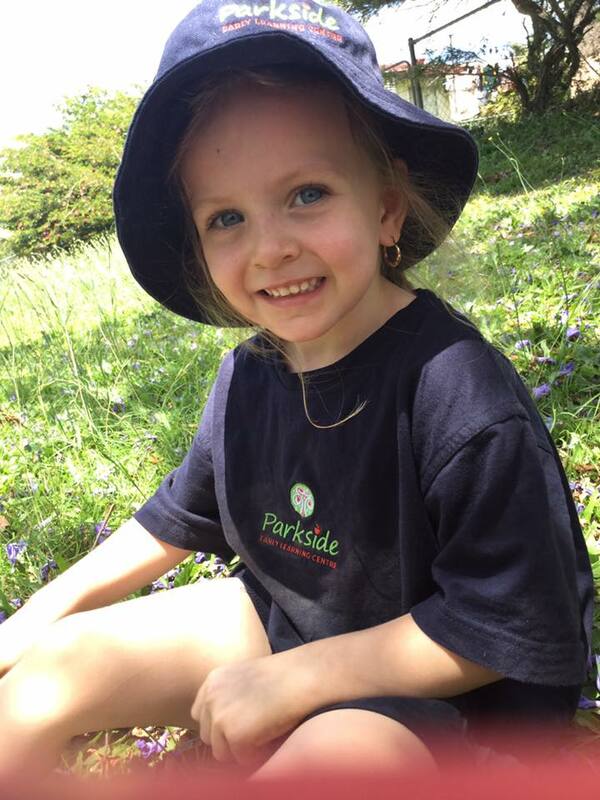 Contact us today to find out more on 07 5482 7738 or online. 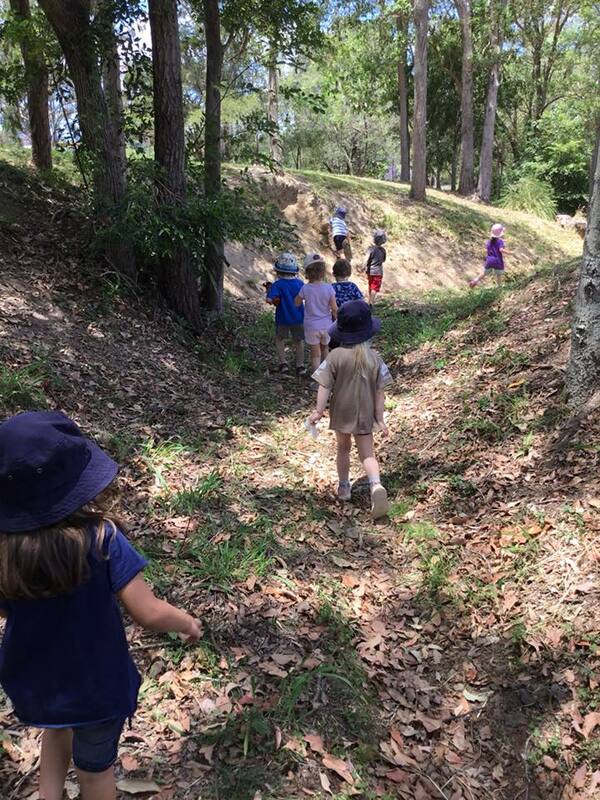 Our Kindergarten does regular Bush Kindy sessions in the parklands surrounding our beautiful location. 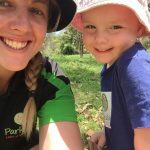 Hardly any resources are taken and play is inspired by the children’s interests, what nature provides or a theme continued from the last session. 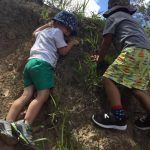 Part of the Bush Kindy Program is risk taking. 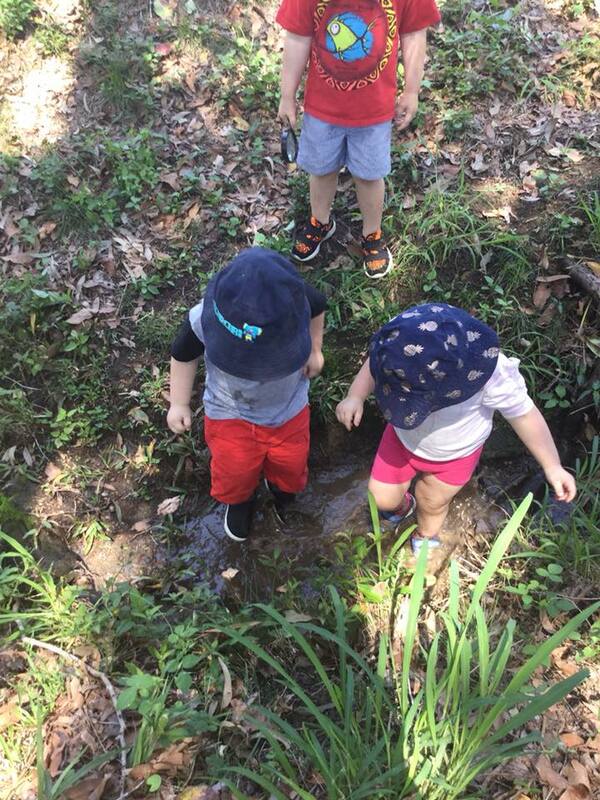 Being in an unstructured environment brings forth some risks but also valuable learning opportunities. 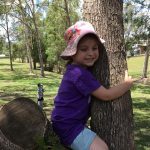 This teaches children to respond positively to challenges. 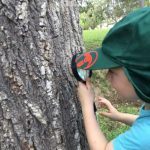 Although the sessions are child-led, teachers and educators still plan for various situations, including risky play like tree climbing, and get actively involved supporting children in their learning and exploration of the natural environment. 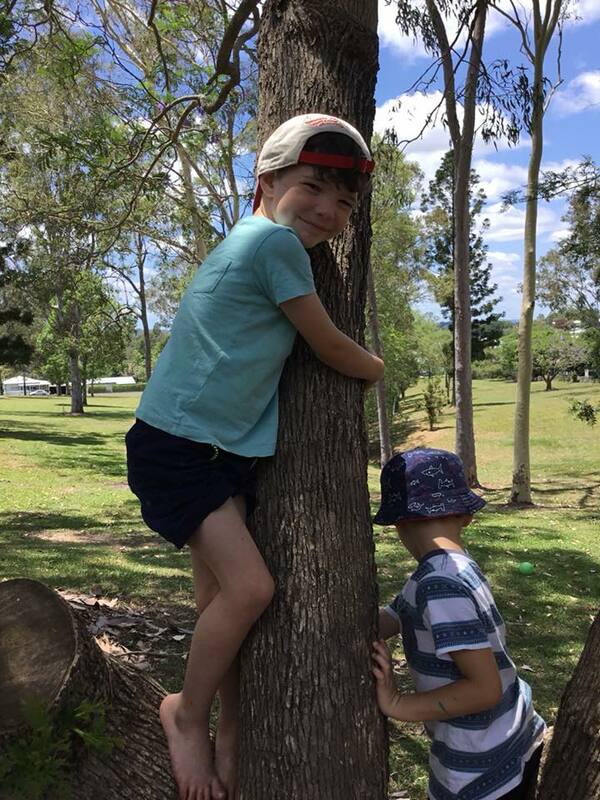 At Parkside we believe children exploring the bush and parklands will benefit hugely in the long term making them more confident, resilient, creative and respectful of our natural environment. 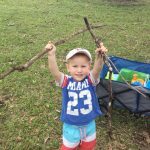 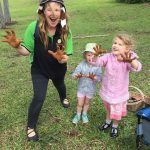 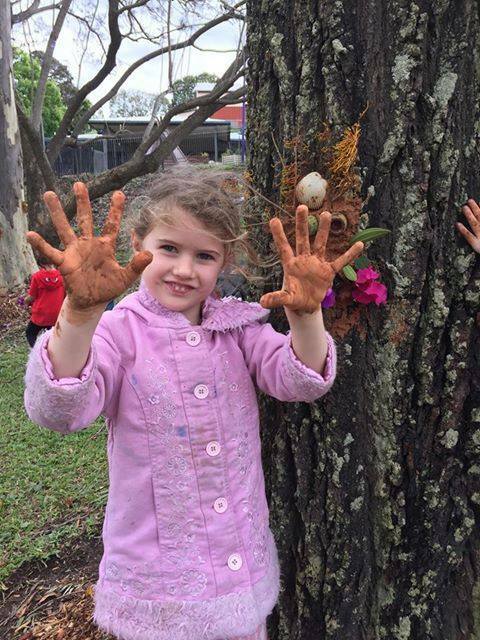 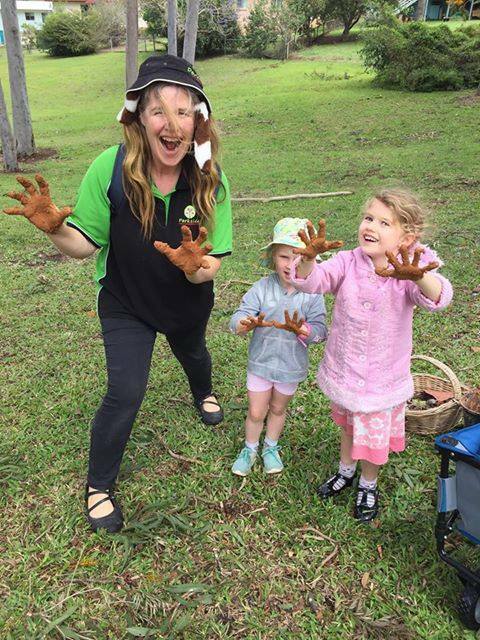 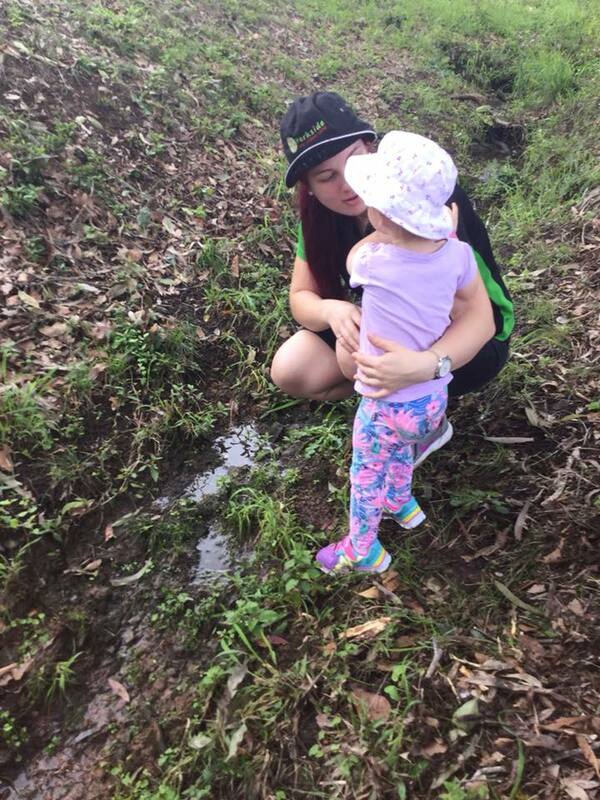 Why don’t you come and join us for Bush Kindy at Parkside – just give us a call on 07-54827738 or contact us online here.